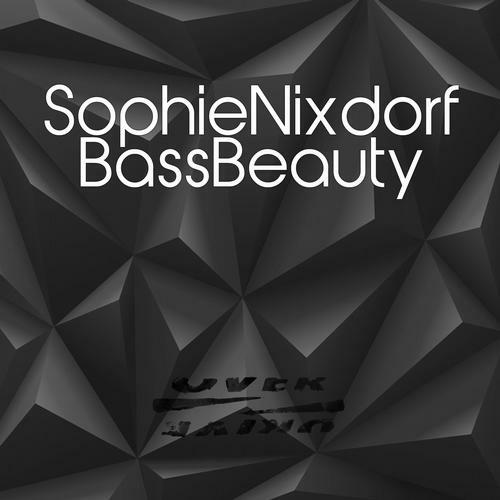 Sophie Nixdorf is back with some powerful and energetic tracks. Bass Beauty is our favorite on this EP! All About Me and Blizzing delivers so great grooves and energy for the dancefloor. Dark Desert is an uplifting technotool with hypnotic basslines. Great remixes with deep acidlines give a new impression early in the morning.